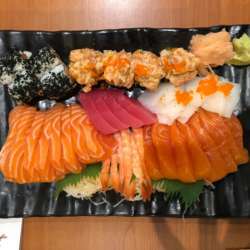 You must be a member of the Doha Sushi Lovers Group to attend this activity. Would you like to join this group? You are cordially invited to join us at our very special Sushi night at the amazing Protected content and one of the best choices in Doha. Please do engage and come join us have a great day of delicious Sushi while networking. Kindly make sure to book if you are going to show up, no shows are charged at full rate.